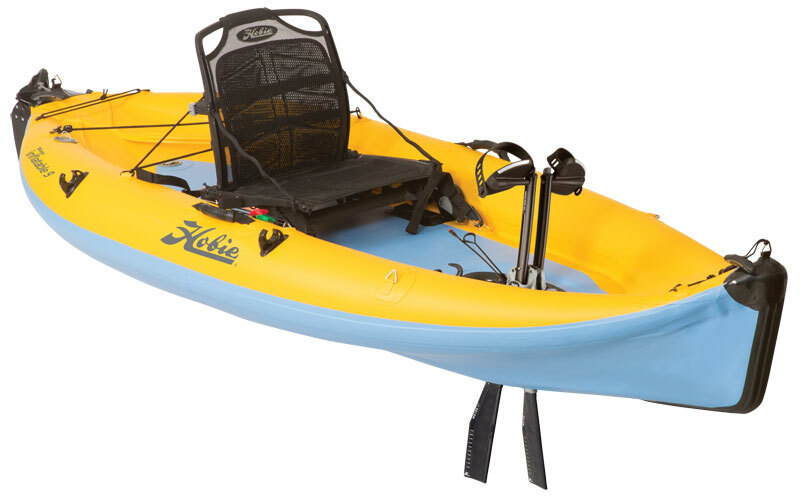 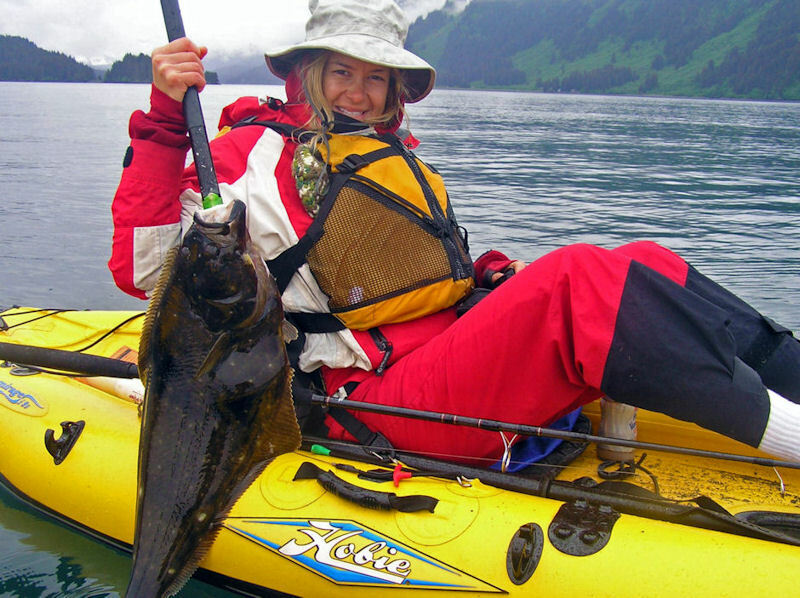 Inflatable kayak featuring Hobie's infamous MirageDrive system allowing you to pedal and keep your hands free for fishing, photography or bird watching. 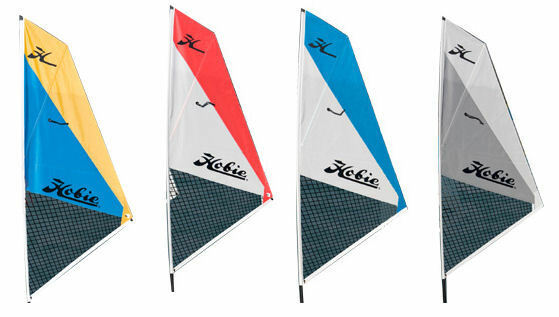 Height: 0.44 m | 17.5"
Bag Dimensions: 76x64x30cm | 30"x25"x12"
We offer a delivery service for the Hobie Mirage i9S 2019 throughout the UK & Ireland to home and work addresses. Buy a Hobie Mirage i9S 2019 online from our website and collect from our shop at Lee Mill, Plymouth, Devon or you can collect from any branch within the Canoe Shops Group. 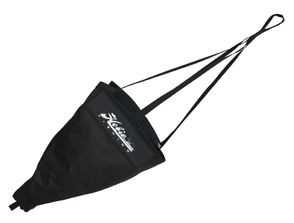 There is no cost associated with this. 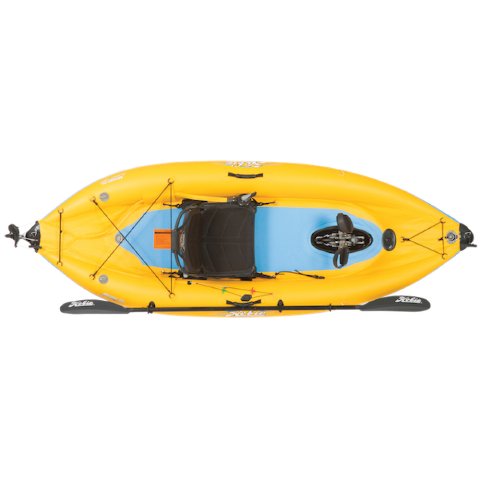 We can now offer 0% Finance on the Hobie Mirage i9S 2019 (0% APR Representitive).